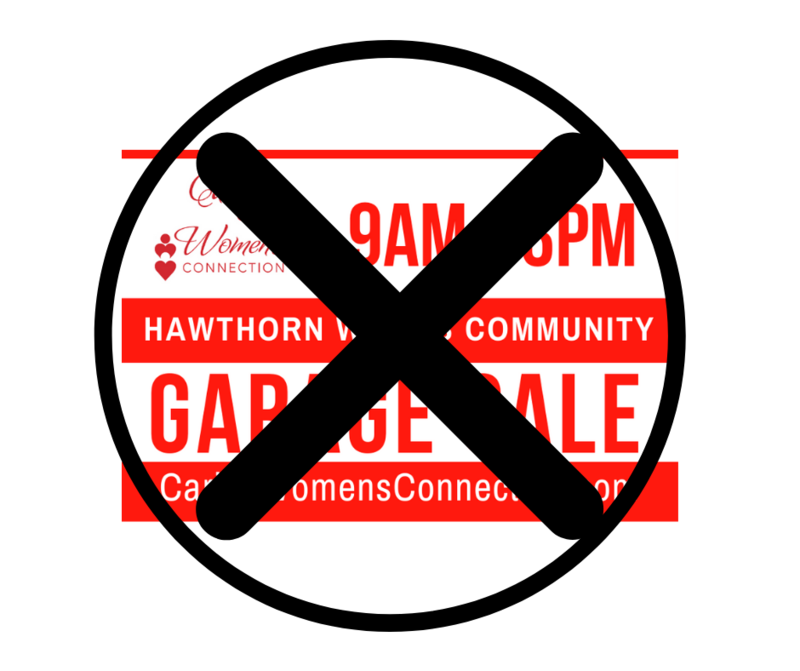 Just a reminder, Caring Women’s Connection will not be hosting the Hawthorn Woods Garage Sale any longer. You are welcome to have your own sales, but there will be no coordination/ maps, signs provided by CWC. Good luck and happy selling! If you are interested in donating any items, please consider one of our partners that can be found at https://caringwomensconnection.com/donate-now/.